China’s largest online retailer JD.com and consumer-focused, private-equity firm L Catterton Asia have invested $175 million in Secoo, the largest online luxury fashion retailer in China. The partnership brings benefits to all three parties. Secoo will leverage L Catterton’s global fashion and retail knowledge and JD.com’s e-commerce expertise to expand into the global luxury market, while JD.com and L Catterton will be able to enhance their position in the luxury market in China. The luxury goods market in China is already large and is forecast to account for 40% of global luxury sales by 2024. In the next three years, millennials in China, who are enjoying a higher standard of life compared to their parents, are expected to become the main consumers of luxury products. Brands can appeal to this growing and important segment by approaching them in a more personal, relatable and engaging way, and even by adding an element of nostalgia, according to some commentators. On July 9, Secoo announced a strategic partnership with China’s largest online retailer JD.com and L Catterton Asia, an LVMH-backed private equity firm. Through the deal JD.com and L Catterton will invest $175 million in Secoo. Secoo is the largest online luxury fashion retailer in China, selling clothing, footwear, jewelry, watches, bags and accessories. More than 300,000 stock-keeping units (SKUs) from more than 3,000 brands are available through its integrated luxury fashion retailing platform. This includes the Secoo.com website, a mobile application and offline stores—located in Tianjin, Qingdao, Changsha, Hangzhou and Xiamen—which serve as experiential centers. The partnership is intended to leverage L Catterton Asia’s global fashion and retail knowledge to help Secoo to expand into the global luxury market. Secoo will also have opportunities to collaborate with L Catterton Asia’s fashion brands, including Pepe Jeans, Giuseppe Zanotti, Australian brand Seafolly, South Korean-based Gentle Monster, sportswear brand 2XU and Balinese-inspired jewelry line John Hardy. JD.com brings to the partnership its e-commerce expertise and large consumer base. JD.com has 301.8 million annual active users and operates 515 warehouses throughout mainland China, as of 31 March 2018. An important asset, considering that 77% of global luxury purchases made via a mobile device are by Chinese consumers, according to a report by Boston Consulting Group (BCG) and Altagamma, the trade association for the Italian luxury industry. The partnership will help JD.com to improve its luxury capabilities and enhance the shopping experience for customers of high-end products on JD.com. This is not JD.com’s first effort to expand its luxury business. In 2017, it made a similar investment in London-based fashion retailer Farfetch for $397 million, as well as launched its own luxury e-commerce platform toplife. The partnership between Secoo, JD.com and L Catterton Asia will enable Secoo to strengthen its leading position in China’s growing luxury market. Chinese consumers currently account for a significant 32% of sales in the $319.6 billion luxury market, and this is forecast to increase to 40% by 2024, according to BCG and Altagamma. Looking at the profile of China’s luxury consumers, the average age is about 35, which is 10 years younger than those in developed countries, according to a report by management consulting firm Bain & Company. The same report also suggests that 93% of millennials are likely to purchase more luxury goods in the next three years. 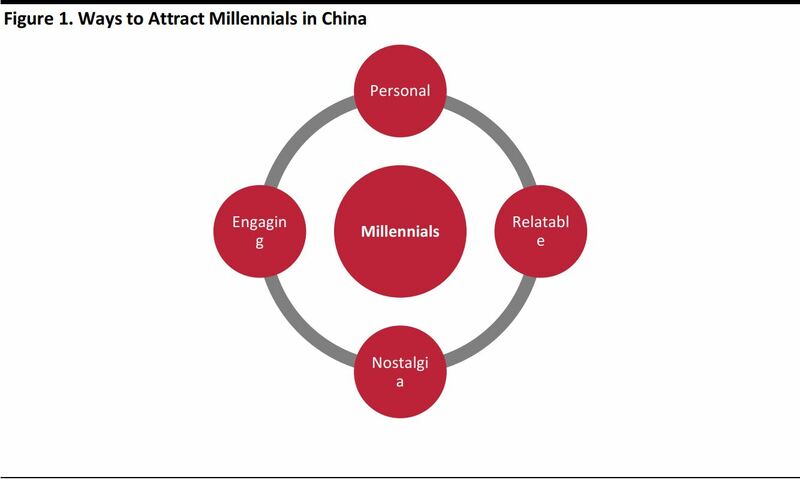 Millennials—those born between 1980 and 2000—represent some 415 million Chinese consumers, equivalent to 31% of the total population. This large and growing consumer segment usually enjoy a higher standard of life than their parents; the annual disposable income for a middle-class household has grown from $1,359 to almost $4,502 between 2005 and 2015 alone, according to Statista, a statistics portal. Luxury brands are seeking ways to effectively reach these Chinese millennials. It is important to both understand them better as well as understand their traits. They are the most educated, digital-savvy, creative and liberal generation. They even have their own way of communicating with each other. For example, a very popular phrase created by Chinese millennials is “666,” which means skilled or something very good. This generation wants to be known for who they are, and sometimes feels their parents do not understand them that well. They tend to turn to each other for such recognition and identity confirmation, as well as brands that they feel they can connect to. Rubo Cui, a researcher from Jinan University, also suggests that emotions that are stimulated by nostalgia play a significant role in consumers’ decision-making process. He believes that elements that relate to millennials’ childhood experiences would stir up happy memories, making them more likely to purchase products that remind them of such experiences. Be personal: Speak their language. Be relatable: Millennials prefer brands that they can relate to; be a brand that understands their needs and desires. Add a touch of nostalgia: Incorporate elements that stir up childhood memories and that millennials have an emotional connection with, according to Cui. Be fun and engaging: Include a social element that allows millennials to engage and interact with others. Secoo, the largest online luxury fashion retailer in China, has established a strategic partnership with e-commerce giant JD.com and LVMH-backed private equity firm L Catterton Asia who have invested $175 million in Secoo. The partnership benefits all three parties. 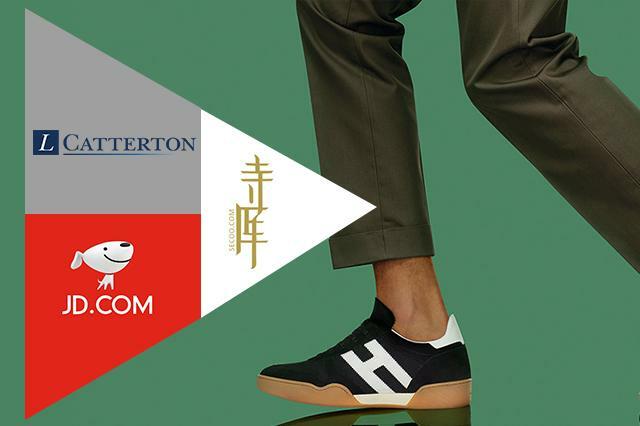 Secoo will be able to leverage these two partners’ strengths: global fashion experience, retail knowledge and e-commerce expertise, while JD.com and L Catterton Asia will be able to enhance their position in the Chinese luxury market. The luxury market in China currently accounts for 32% of global luxury sales, and is forecast to increase to 40% by 2024. Chinese millennials, who make up 31% of the entire Chinese population, will be active consumers of luxury products in the next three years. In order to appeal to these millennials, brands should look at approaching them in a more personal, relatable and creative way, as well as one that will stir up feelings of nostalgia.